This, morning Sarah Palin went on Fox News to talk about, well, whatever popped into her head, and ended up producing a word salad that puts her already-fractured relationship with the English language into previously-uncharted territory. It was more than a little reminiscent of that incident during Miss Teen USA 2007, when Miss South Carolina tried and horribly failed to answer a question about Americans' map-reading skills. 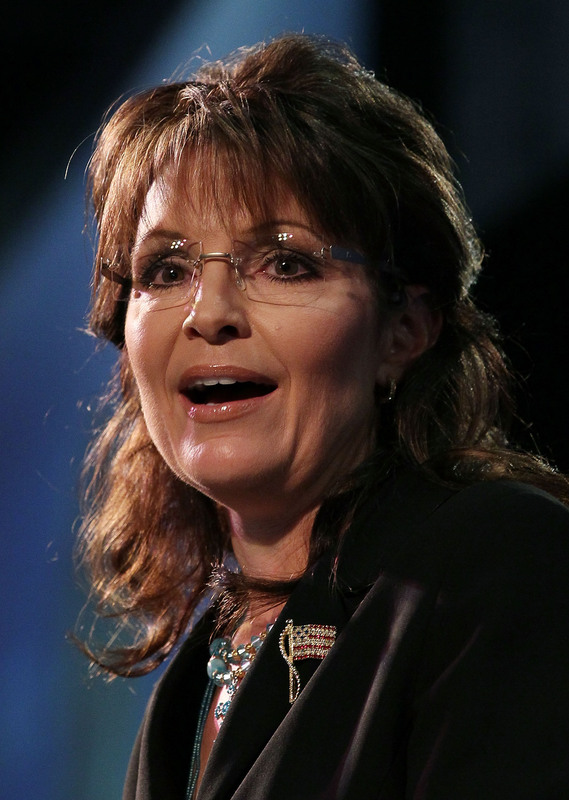 When Palin was asked by Megyn Kelly to address President Obama’s claim that the government shutdown damaged American credibility, the former half-term governor initiated an astonishing barrage of sentence fragments and mutated talking points that truly has to be experienced to believe. Both in our enemies and what empowered competitors was [Obama’s] promise to fundamentally transform America from being a solvent, free, exceptional country to something that we’re not gonna recognize. Also, what has emboldened enemies is he would — doubling of our debt since he’s been elected, putting on a path toward bankruptcy, and then locking up pipelines and resources that will result in us being more reliant on foreign imports for energy. And then, of course, he, having left behind, his administration left behind our brave men in Benghazi to be murdered, and then, of course, there’s Syria, where he promised to bomb Syria because, in that civil war, Syria was going to bomb Syria, and then we never heard another word again about his threat to bomb in a foreign, civil war. Kelly kept a straight face the entire time, and deserves a journalism award for doing so, although her half-raised eyebrow seemed to betray just a hint of disappointment with the course the interview had taken. Palin, meanwhile, has a new book coming out, which explains why she’s reemerged from her Alaskan bunker to opine on national ongoings and piggy-back on Ted Cruz’s rising star.